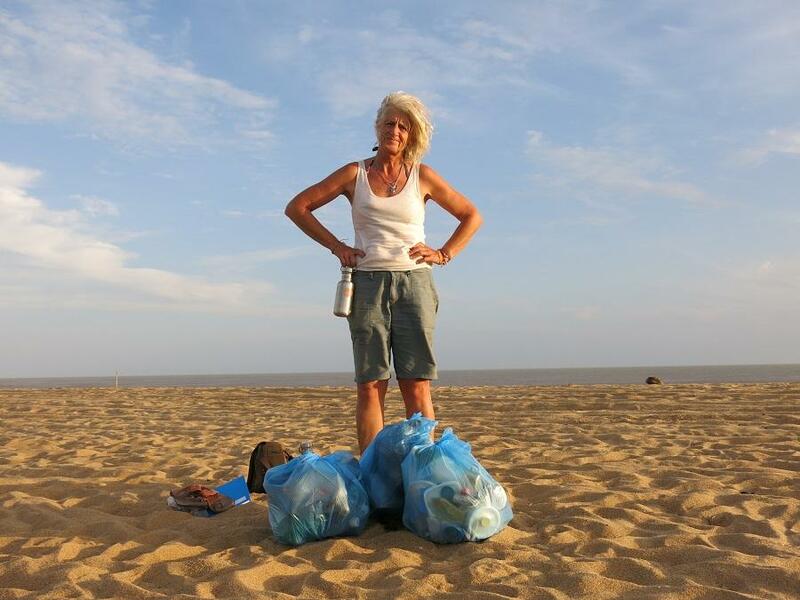 Plastic campaigner, sustainable designer and founder of the RAW Foundation, Melinda Watson is on the final leg of her journey tracking the plastic footprint of South America. This epic, five-month expedition has been a world-first, taking in South America’s coastlines, lakes, wetlands and rivers; some of the most important ecosystem providers on the planet. 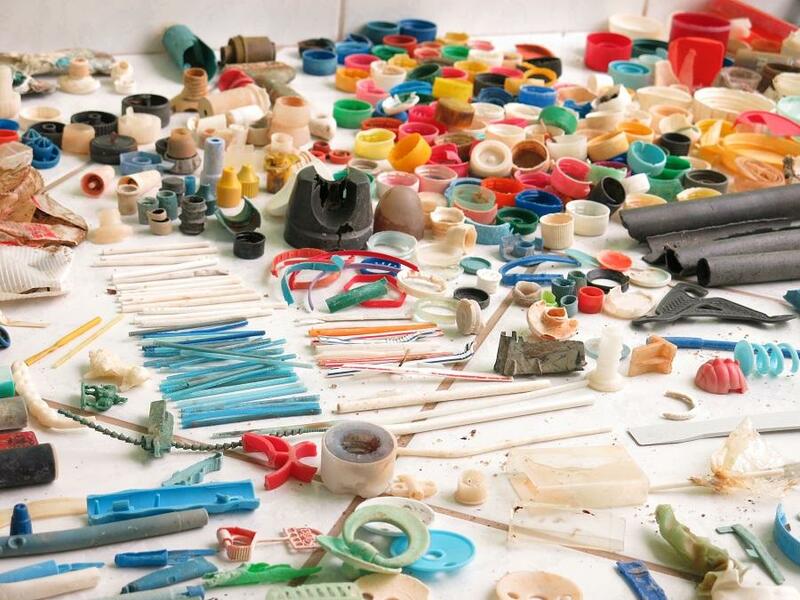 Melinda’s regular social media and blog updates show her travelling the entire length and breadth of South America with her trusty quadrant, which she drops at 100km intervals to collect and analyse all the plastic waste she finds, including microparticles and microfibres. On her journey, Melinda has also seen first-hand the devastating impact of plastic pollution on wildlife, including seals, sea turtles, many birds and Magellanic penguins. She has heard the stories of locals battling to preserve their small part of the planet and investigated how inadequate infrastructures are failing local communities. 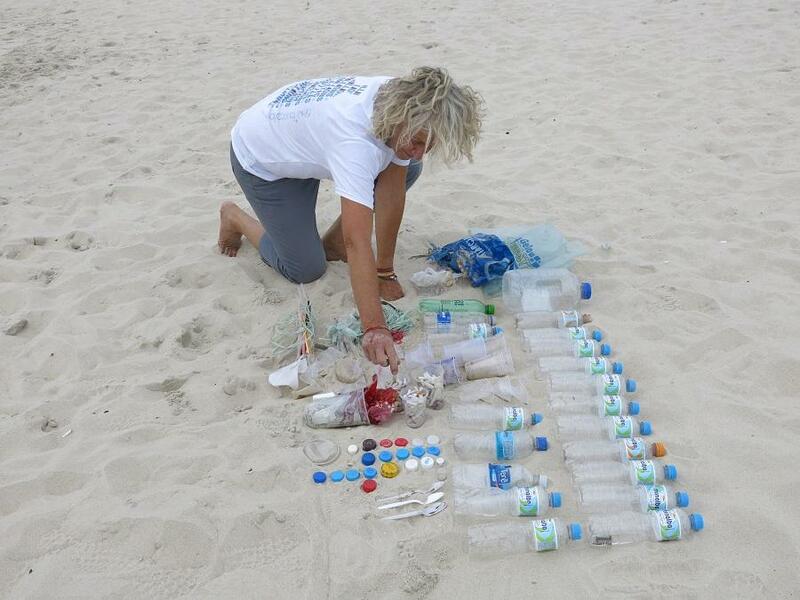 “I have organised this expedition to deliver one central message: the proliferation of single-use plastics has to STOP. It is contaminating precious water systems, threatening marine life, passing up the food chain, affecting human health, impacting wildlife and encouraging a throwaway consumer culture across the world. I’m passionate about the need for urgent, effective and radical responses to our apocalyptic plastic challenge. We can do something and we must. There is no time to waste.” A hugely influential activist and educator, Melinda has already investigated Africa’s plastic footprint, engaging some of the most remote communities on the planet around the topic of plastic waste. During this trip she built a following of 50,000 Facebook fans, and it culminated in a series of RAW Talks and a high-profile exhibition, with Jeremy Irons as a speaker. She has also been awarded a highly-coveted Earth Champions ‘Change Agent’ award for her solutions-focused commitment to the planet. 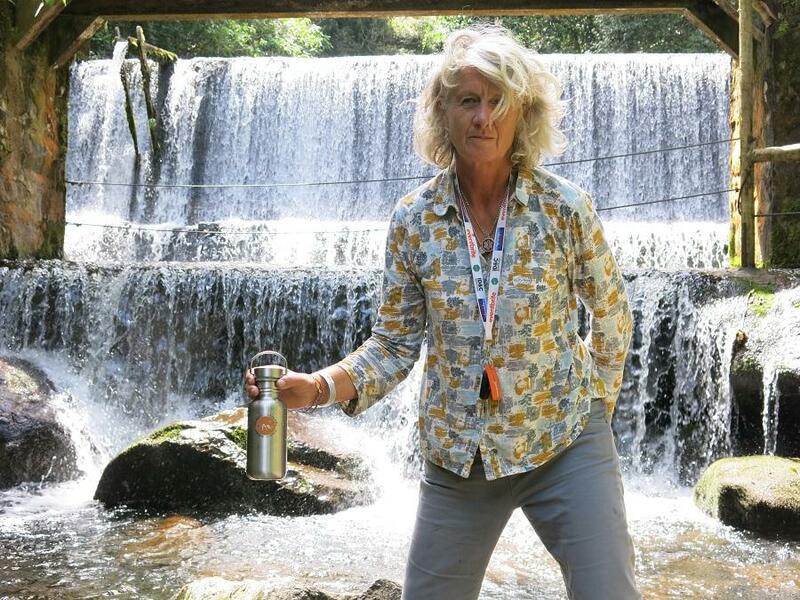 Melinda’s extensive collaborations with festivals has resulted in many large-scale events significantly reducing their consumption of single-use plastic on-site, including working with WaterAid to make Glastonbury the first Refill water festival site. During this work, Melinda saw the need for a solution to reduce the number of single-use plastic water bottles at festivals and events. She spent time developing and designing a stainless-steel reusable water bottle which could be branded and sold at events. Last year her sister company, RAW Bottles, officially launched, with a mission to rid the world of pointless plastic and feed profits back into the education and campaigning work of the foundation. RAW Bottles has already supplied a number of big festivals including Shambala, Boomtown, Port Eliot, Jamie’s Farm, Green Gathering and more. 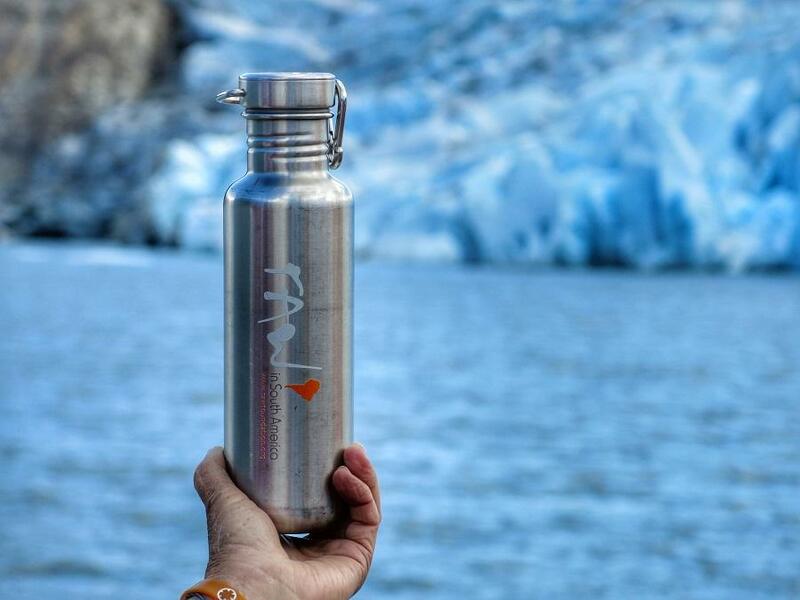 Melinda is carrying her trusty RAW Bottle on her journey, along with her steripen, proving that even in the most remote corners of the world, single-use plastic really is pointless.